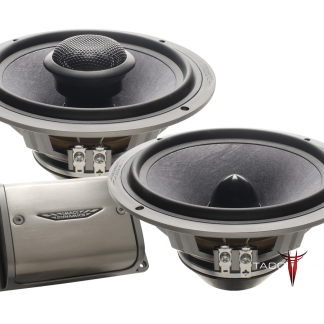 The speaker adapters for your Toyota Avalon are 1″ thick and provide a maximum top mount depth of 3.25″. 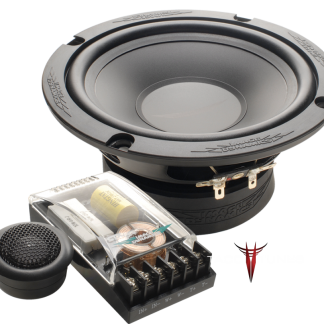 The default cutout diameter of 5.1″ will work with roughly 90% of all 6.5 inch speaker installations. So what the heck is cutout diameter? The cutout diameter is referring the size of hole in the speaker mount. 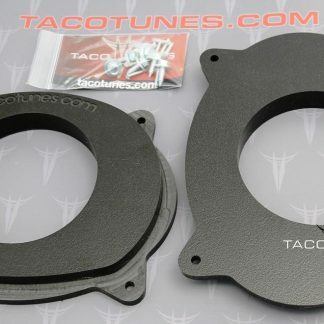 The majority of lower to middle end 6.5″ speakers require a 5.1″ mounting hole. 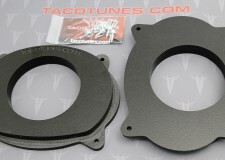 Higher end and component speakers usually require a larger cutout diameter due to a larger basket. 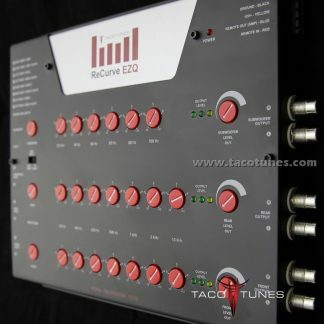 Most speaker manufactures will provide the cutout diameter and mounting depth. 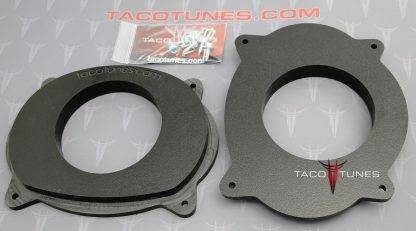 The speaker adapters are 1” thick and support a top mount depth of 3.25 inches. Please be sure to review the videos to make sure you are ordering the correct size. The heavy duty mounts are thicker than the factory speakers. You will need longer bolts to attach the mounts to your Toyota Avalon. These 10mm metric bolts / screws are not available in local hardware stores. Some customers have purchased larger screws at their local hardware store and were able to make them work. You might be able to save a few dollars if you can find a similar size that is not metric. 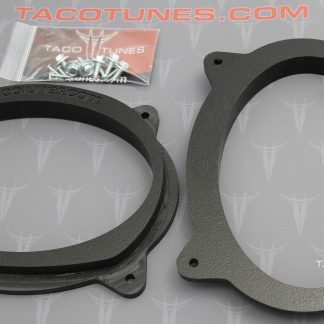 We also include screws to mount your new aftermarket speakers to the speaker adapters. If you are not going to purchase the bolt kit, but sure you are not using screws that are to big. This kit will work with 85% of all 6.5 & 6.75 inch speakers. 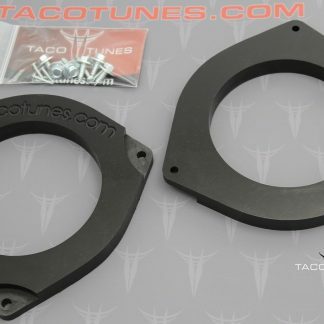 The front door speaker mounts are 1” thick and support a top mount depth of 3.25 inches. Please be sure to review the videos to make sure you are ordering the correct size.